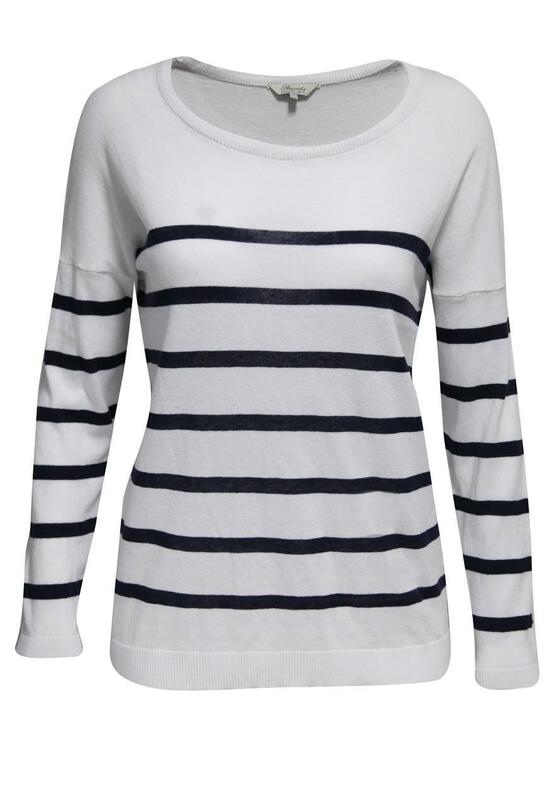 Womens Long sleeved stripe jumper, featuring a round neck. Great for creating the boyfriend look. 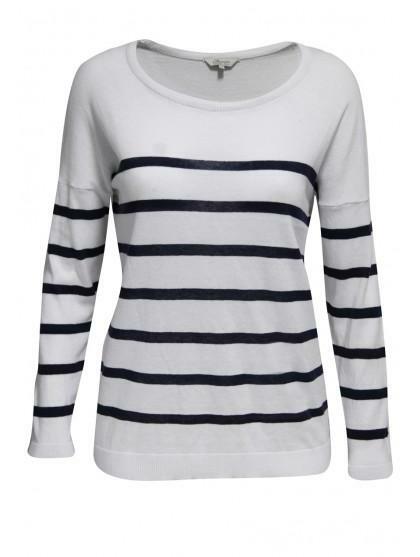 Wear this jumper with leggings and boots or a fab pair of skinny jeans.